Breastfeeding mom diet is very important as what a mother eats affects her breast milk, which ultimately affects the baby as well. Nursing (lactating) mothers should, therefore, pay a close attention to what they eat to ensure their baby gets all necessary nutrients. 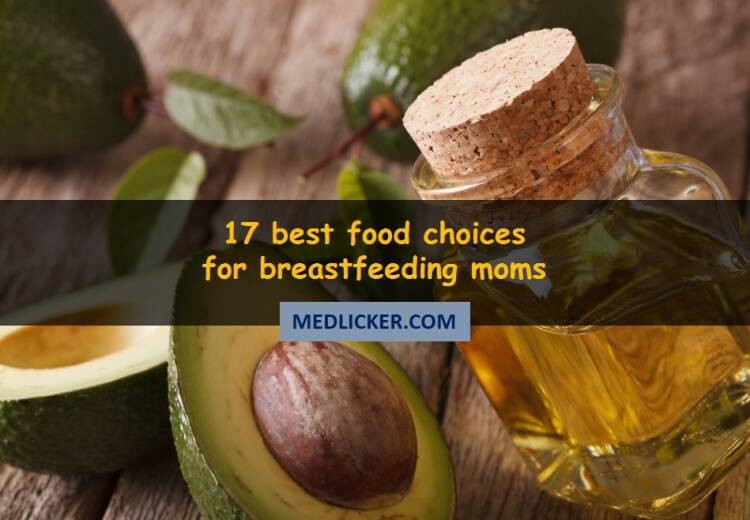 This post describes 17 best food choices for breastfeeding mothers, including recipes and other tips. 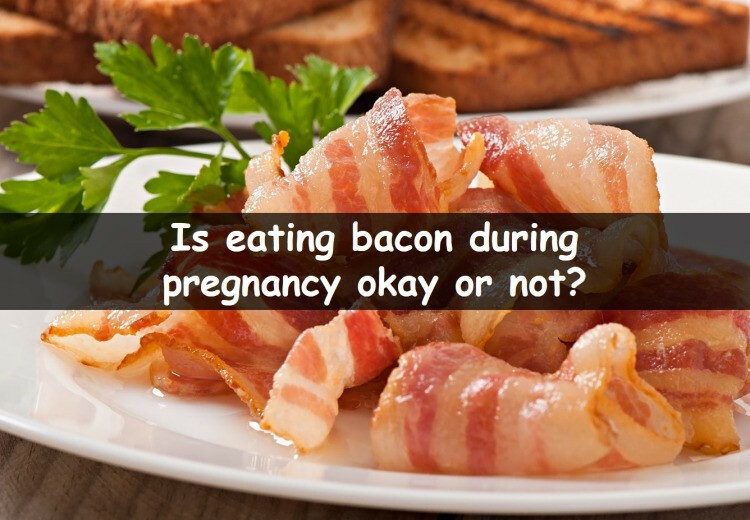 Is eating bacon during pregnancy okay or not? Some people say that eating bacon during pregnancy is safe while others emphasize negative effects and risks of bacon for expecting mothers and recommend pregnant women not to eat it. We have compiled a detailed post describing benefits and risks of bacon during pregnancy to help you make the right decision for you. In any case you should always seek approval of your physician before eating bacon while expecting. Do Prenatal Vitamins Really Increase Fertility? Need for Vitamins if you’re trying to conceive! 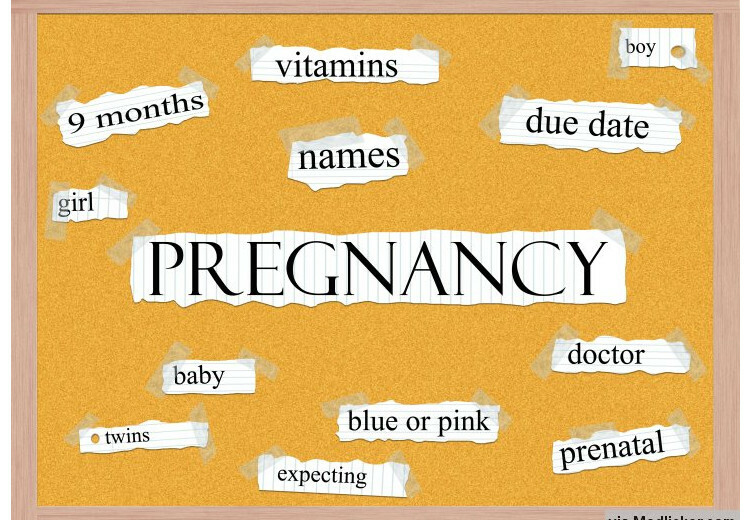 If you are trying to conceive then using vitamins is definitely the write answer. Studies have backed the importance of vitamins in conception. Most commonly it is considered that women who are trying to conceive should increase vitamins and supplementary intake, but it is equally important for men as well. 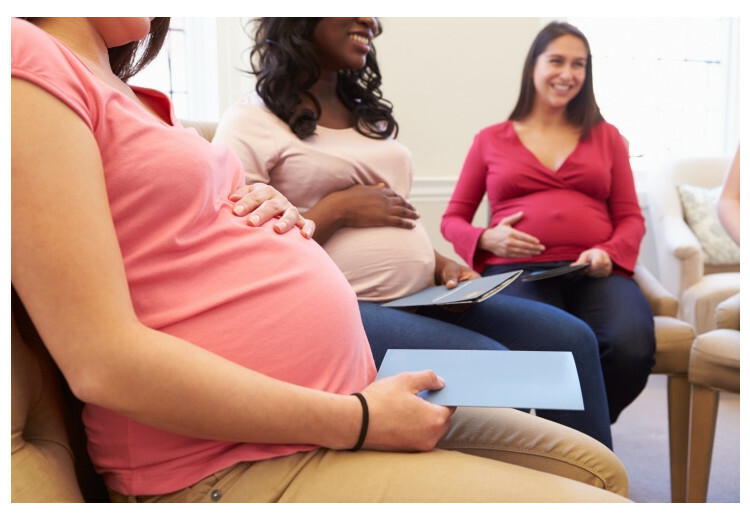 This post provides an overview on pregnancy spacing with focus on facts, myths and possible risks and side effects of getting pregnant soon after a birth for the mother, the current child and a newborn. 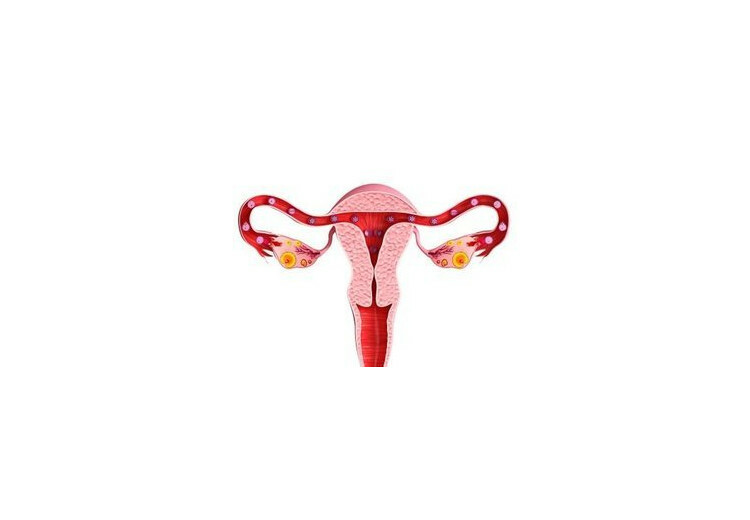 Is your menstrual period late? You might be wondering the reason behind it. Don’t panic. Take a deep breath. This article will tell you about the top 10 reasons why your period might be late. Before going into the ten reasons, it is important for you to know that a woman’s menstrual period is influenced by countless factors. 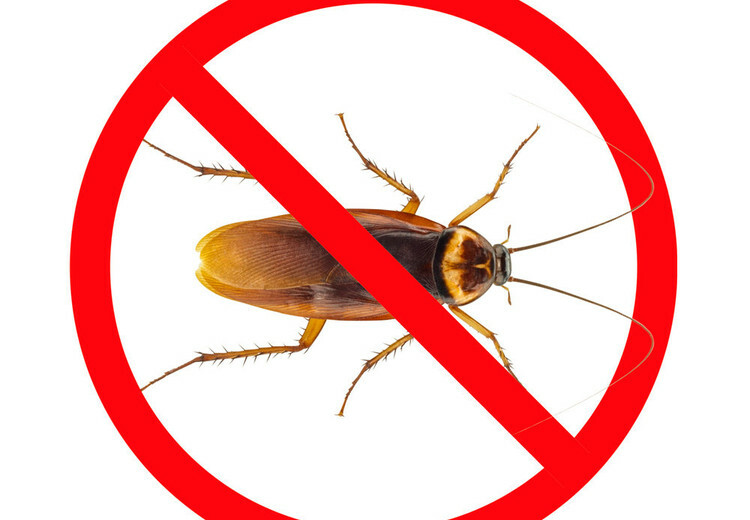 This article is supposed to be a large overview of insect repellents. You will learn about their active substances, the way they work and other useful information about them. Pregnancy is one of the greatest boons that a woman can wish for. Having a baby is the happiest feeling for a couple. 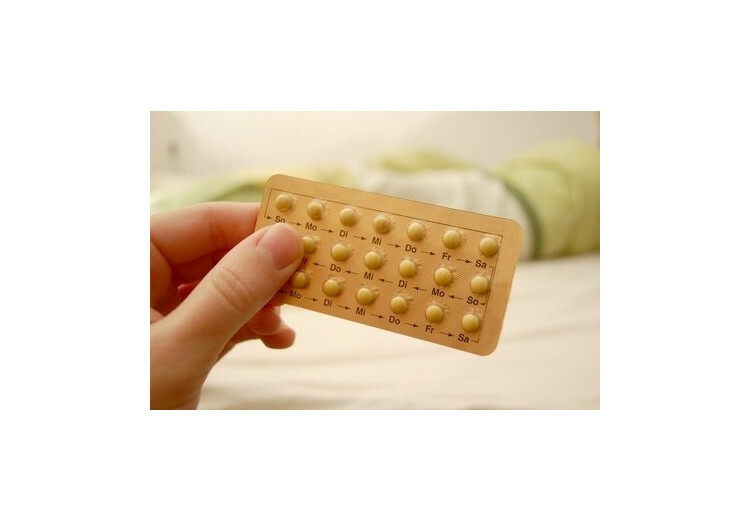 But sometimes contraception (birth control) becomes important. Multiple pregnancies put both mother and her newborn at the risk of several complications. Moreover, a proper gap between consecutive pregnancies is important as it allows a couple to focus more on their existing siblings and not worry about a new life. Almost all women suffer from some amount of nausea and vomiting in the first weeks and months of pregnancy. Around 50% of women vomit and at least 30% experience severe nausea.